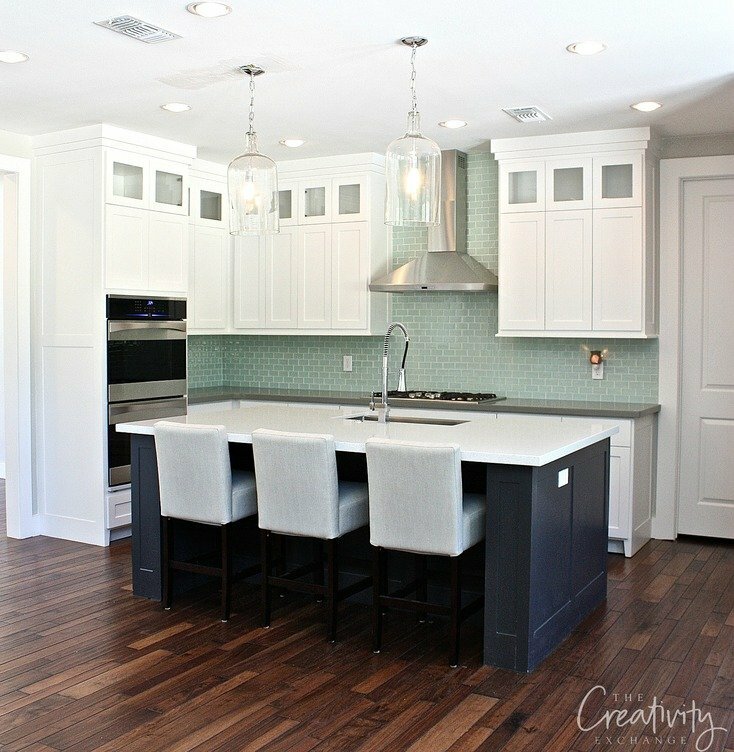 Choosing the perfect paint color for cabinets can be agonizing because there are so many gorgeous colors out there that can be almost impossible to narrow down choices. 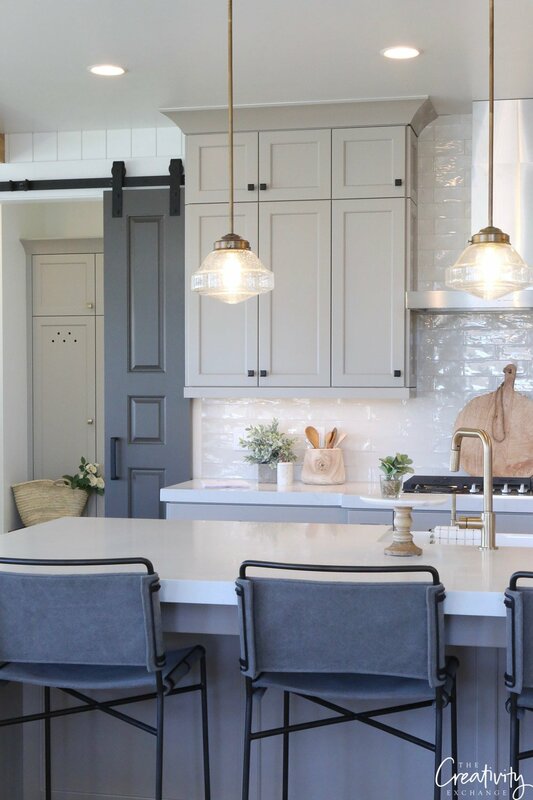 I wanted to share with you 30 beautiful cabinet paint colors for kitchens and baths that are also some of the most dependable and versatile colors out there for cabinetry. Many of these colors I have either used myself for my own projects, or have recommended to my clients. 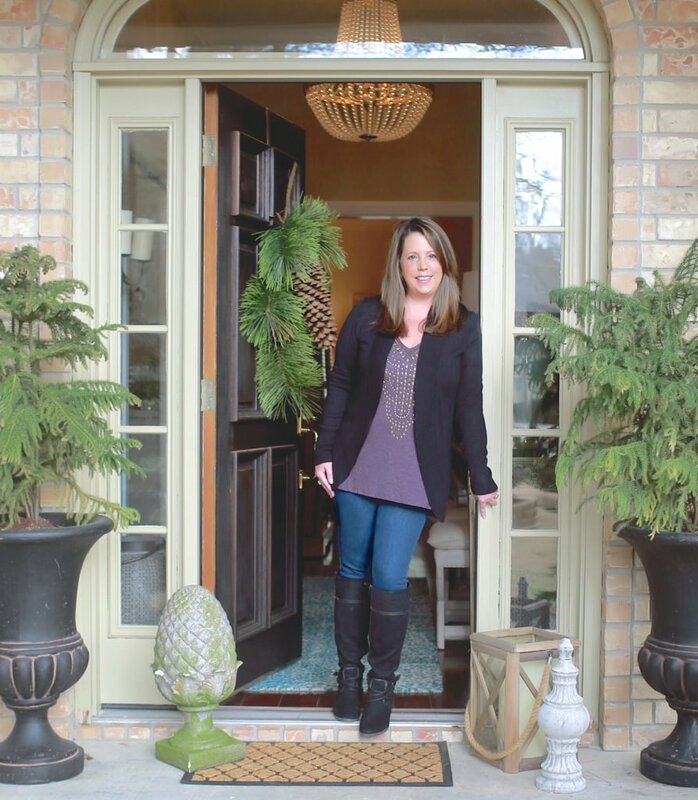 I’m also sharing a few tricks that I use with my clients as we select the best cabinet paint color for a space that we won’t regret. While these colors that I’m sharing with you are dependable colors, it’s still very important that you sample a color before you paint in the space so you can see how your lighting throughout the day impacts the color. The color may not be what you envision and that’s no fun, especially if you skipped sample testing and went straight to painting. 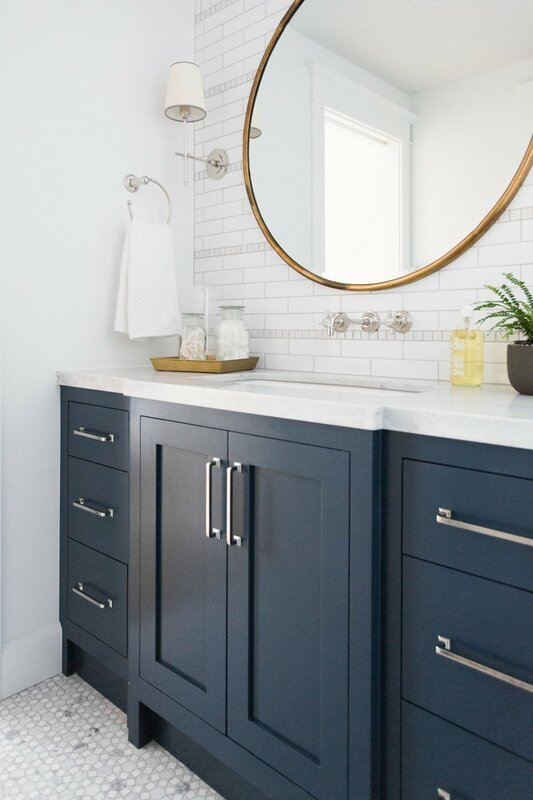 One of the first things I consider about when choosing a kitchen/bath/media center cabinet paint color for a client is to determine if we want the color to contrast, or blend into the space. 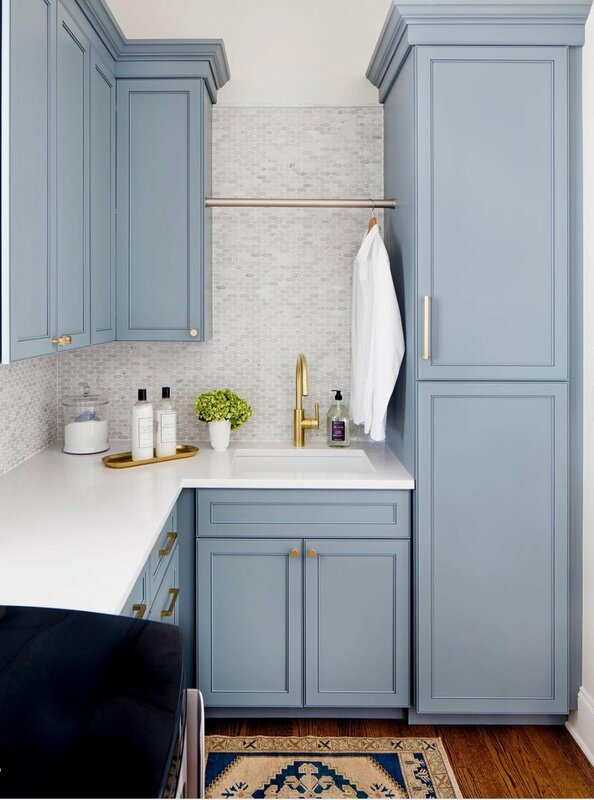 In spaces with low ceilings or tight spaces, I like a cabinet color that blends and is either the exact wall color (or very close), so the space appears larger and ceilings appear higher than they really are. In these type of low ceiling spaces, balanced whites with a neutral undertone (that are not too warm or too cool), will always make a space appear larger if used on both the wall and cabinetry. Imagine this beautiful space below if the built-in cabinetry was painted a dark contrasting color. The space would feel a lot smaller. In smaller kitchens, that are not open to the living room, I also like to stick with the same color on both the cabinets, wall color and select a backsplash in the same color (some contrast in tile would still work as long as it’s the same color) to make the space appear larger. Of course, neutral whites or very light (almost white) balanced grays can make a space appear larger vs. selecting a mid-tone or dark color. 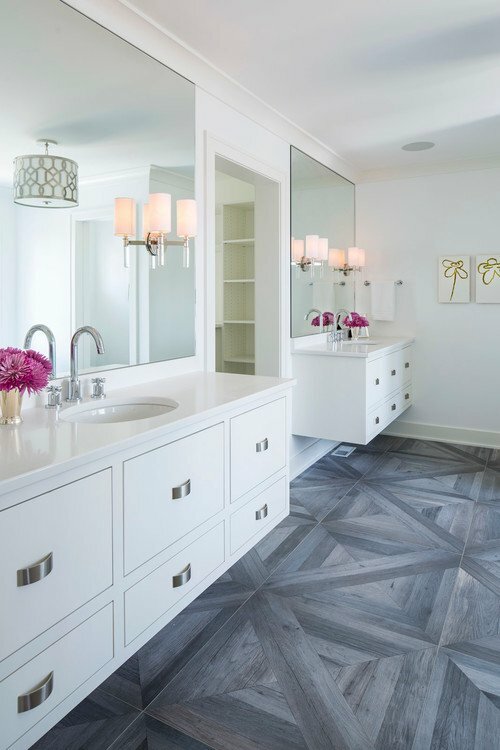 If you want to lighten up a space like a bathroom and laundry room, which traditionally doesn’t have much natural light, Sherwin Williams High Reflective White will do the trick! In spaces with high ceilings, I like to recommend a color for the cabinetry that contrasts the wall color, especially for media cabinetry in a living room because it makes a space appear cozier with spacial balance. 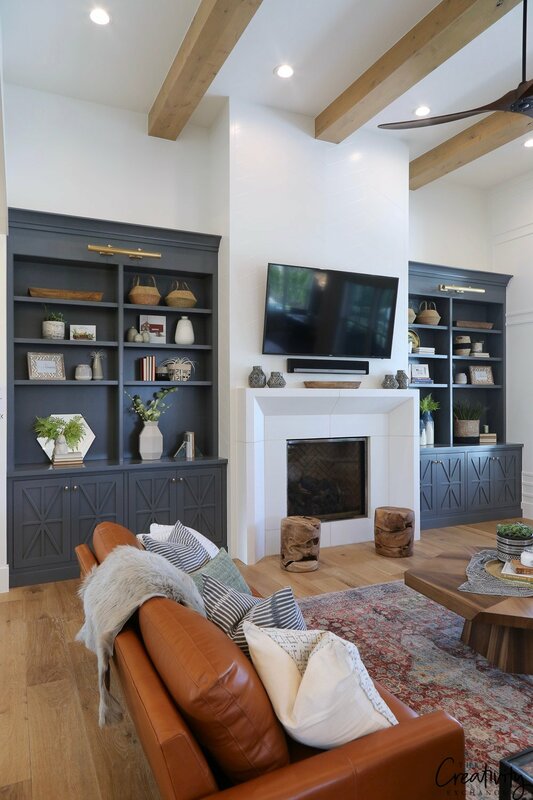 I loved how Millhaven Homes selected the perfect contrasting dark moody color (Benjamin Moore Trout Gray) in this living room space below to balance the high ceilings. 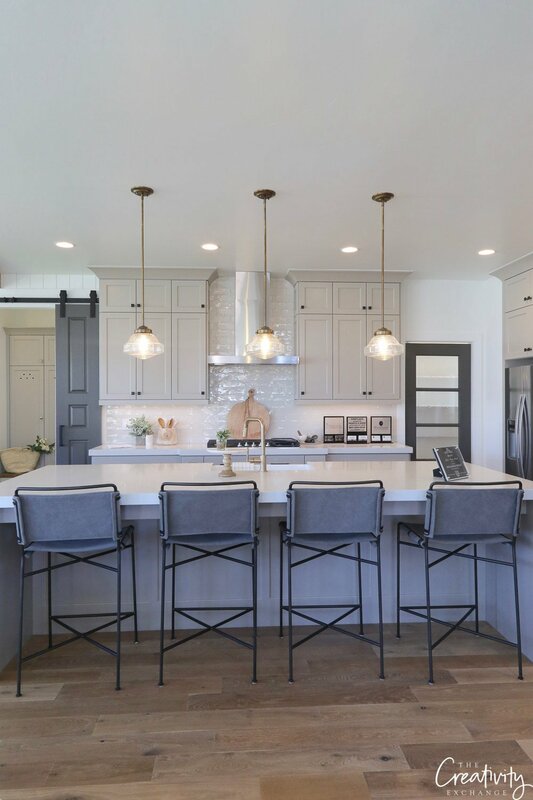 Dark moody colors are predicted by the paint companies to be one of the biggest trends in paint colors in 2019 and this is something that I have really been seeing the last year in new construction, especially when it comes to cabinetry colors. These dark rich colors on cabinetry in spaces with white walls are a stunning contrast and such a beautiful option. Dark moody colors on cabinetry in the right spaces can make a beautiful statement and add a richness to a space instantly! 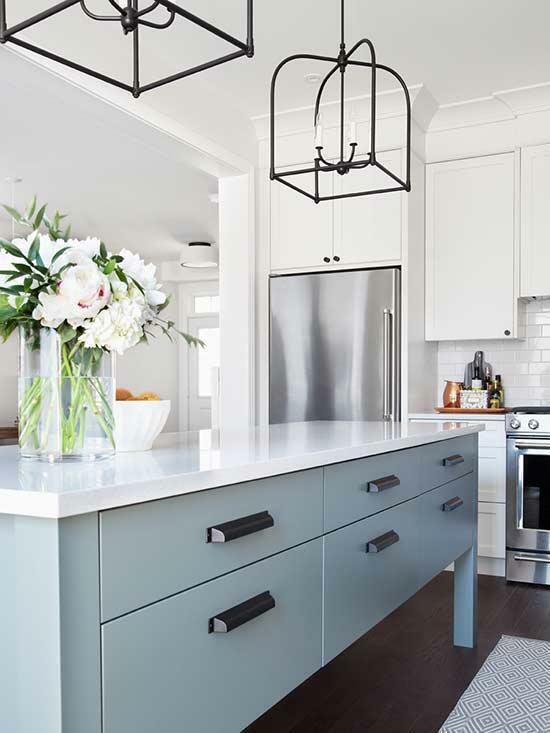 Neutral colors, such as balanced grays are always a great choice for cabinetry and still one of the most popular choices with consumers according to the paint manufacturers. I like to stick with the lighter warm grays vs. mid-tones because just like whites, lighter shades of neutrals can also help to keep the whole space feeling light. 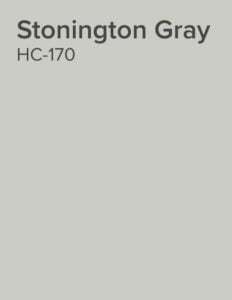 I like to recommend either Sherwin Williams Mindful Gray or Repose Gray more than any other color for cabinetry for my clients because these light warm grays are nearly perfect without a strong undertone. 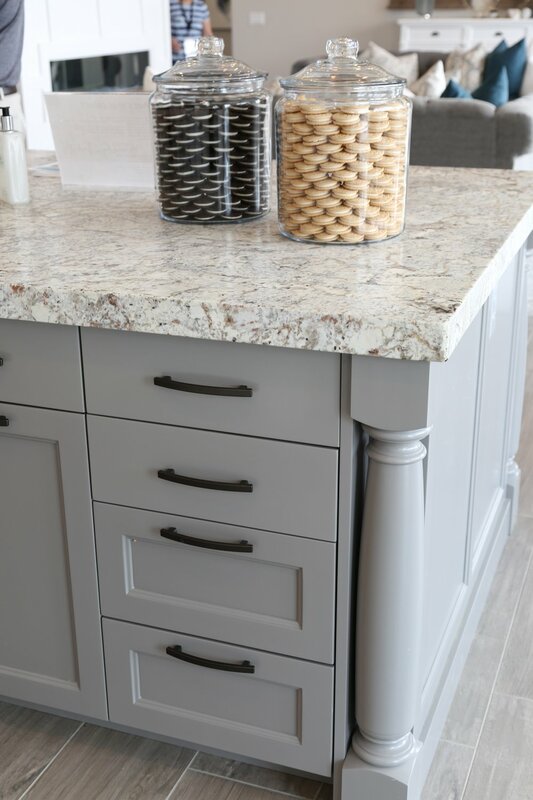 I don’t have to worry about different lighting situations and know that these two neutral grays will always look beautiful on cabinetry in any room of a home. 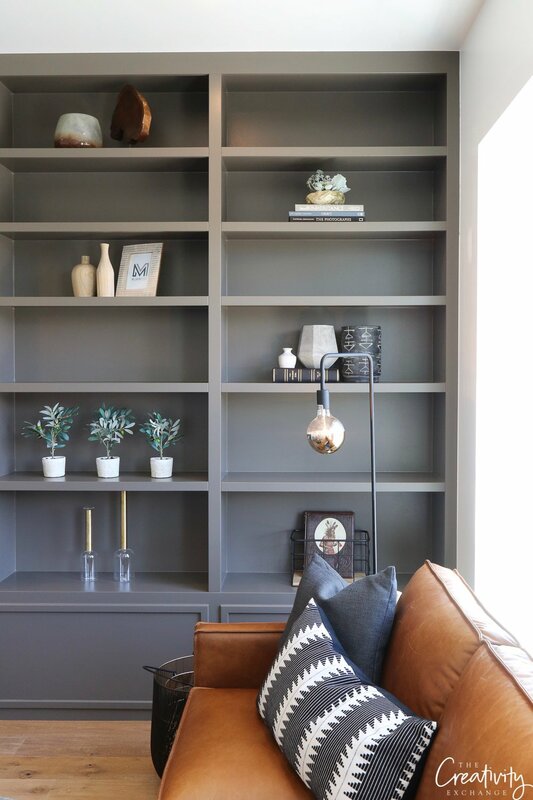 A word of warning though when it comes to choosing warm grays… It’s critical that you sample the color you’re considering in the space with the lighting. Light warm grays can instantly lean blue, green or even peachy depending on undertones in certain light. It’s best to play it safe! 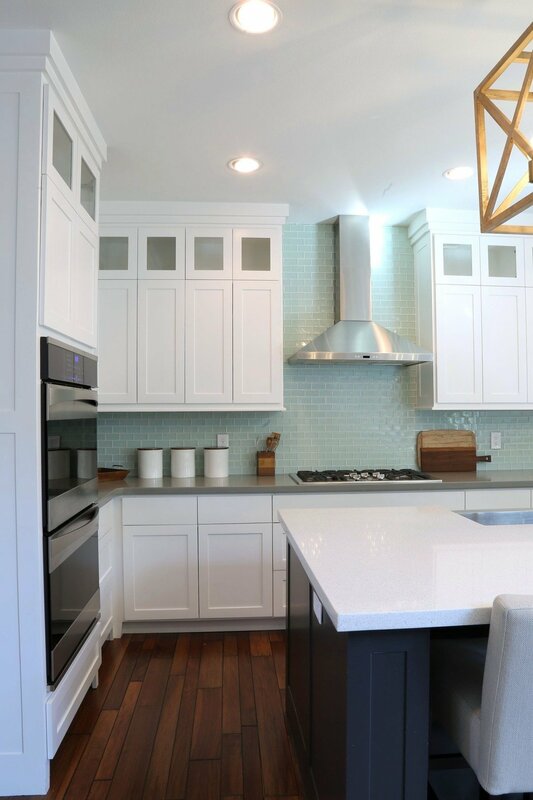 Keep in mind as you choose cabinetry colors that you don’t want to have to re-paint each year, which too many layers of paint can add up to uneven finishes and durability problems. 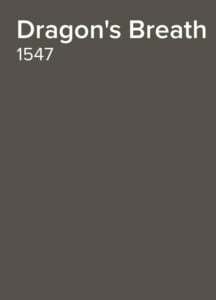 If you choose a timeless paint color, you can go longer without having to re-paint and change colors. 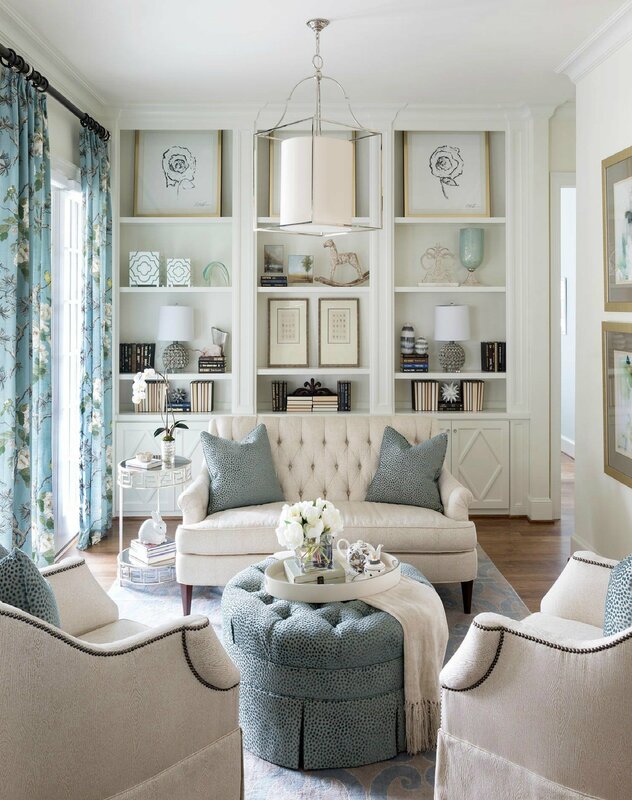 As tempting as it is to choose a fun bold color for the moment like an electric blue, softer colors like a muted transitional blue are timeless and less trendy. 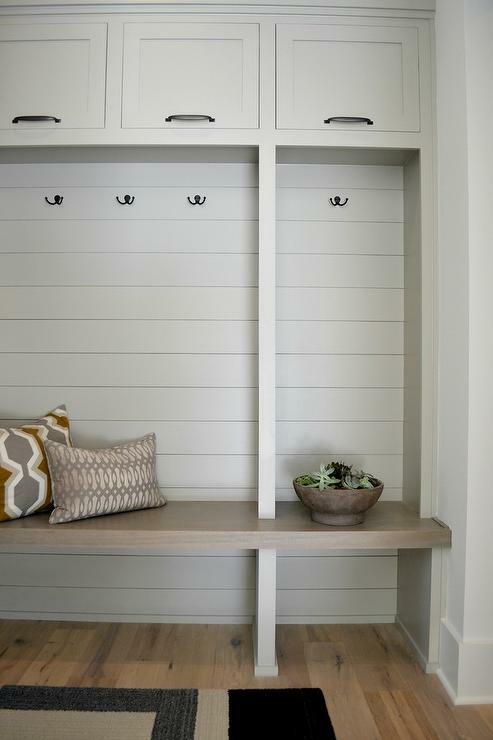 Just like whites and the lightest warm grays, lighter muted colors can do double-duty when it comes to cabinetry by helping to keep a space feeling light, while at the same time adding some beautiful contrast. I love the drama and contrast that a great black on cabinetry in the right space. 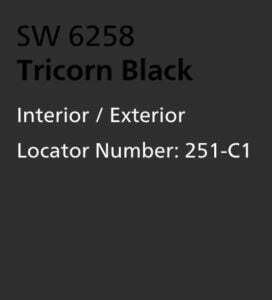 Black cabinetry in the wrong space can sometimes overwhelm and fight with other elements in a space like floor wood tones and other undertones. If you have what or black tile (like the space above), a true black can be breathtaking. 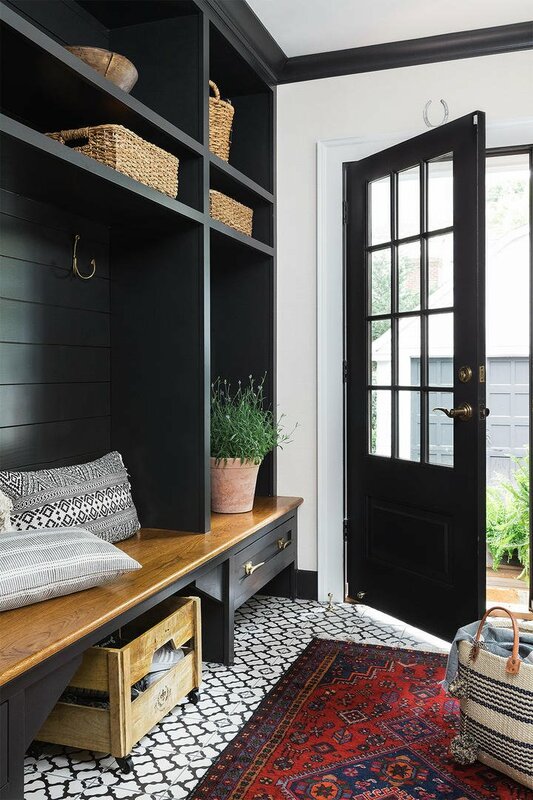 However, other spaces with wood floors or wood tile floors, I like to play it safe and recommend an “almost black” for cabinetry just to ensure that everything in the space works together. You still get that great contrast but by simply choosing an almost black with a gray or brown undertone, you add that hint of warmth that beautifully blends and compliments wood tones. In my client’s kitchen below, the client wanted black on the island but I convinced her to do an almost black (Benjamin Moore Wrought Iron) instead because of the slight warmth in Wrought Iron to better compliment/blend with the wood tones in the flooring and it would not be as harsh. 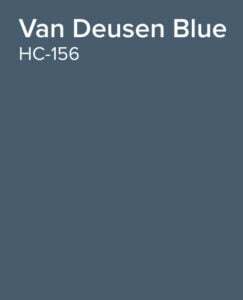 I have been recommending Benjamin Moore’s Dragon’s Breath for cabinetry and interior doors for almost 10 years now and it’s still one of my all-time favorite colors. 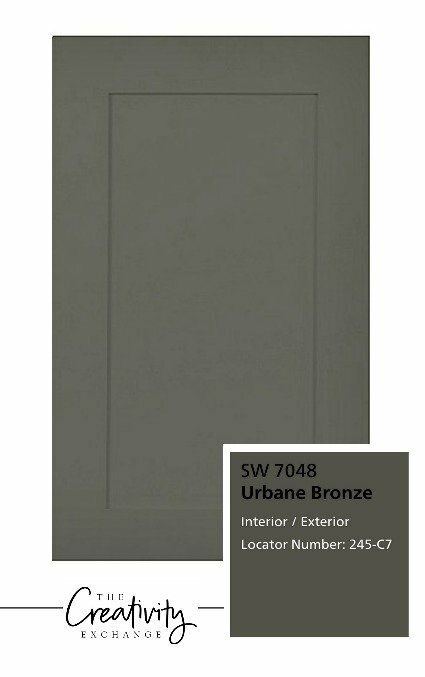 It’s pretty easy these days to choose a cabinetry sheen because most of what’s trending with consumers is matte satin sheen. I very rarely see a new home these days that has a semi-gloss or high gloss. Once in awhile, I will see high gloss maybe on office cabinets or a bathroom vanity for a design impact but it’s very rare. 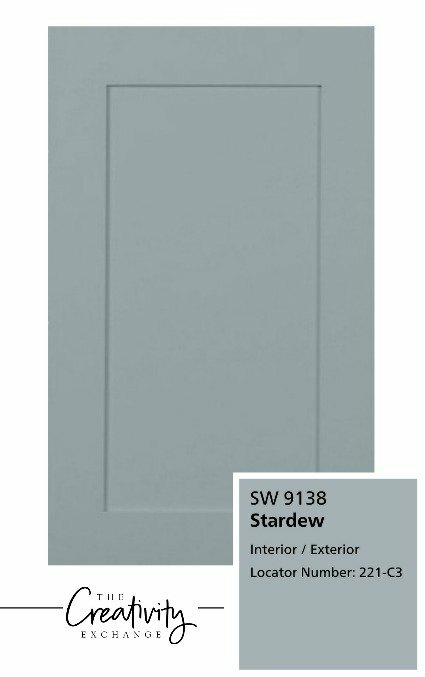 The reason matte/satin is so popular with cabinetry sheen is that matte hides imperfections better, the color is more uniform and you don’t see brush marks. Semi-gloss and high gloss bounces light so the color will appear uneven because of the shine and brush marks and imperfects really jump out. 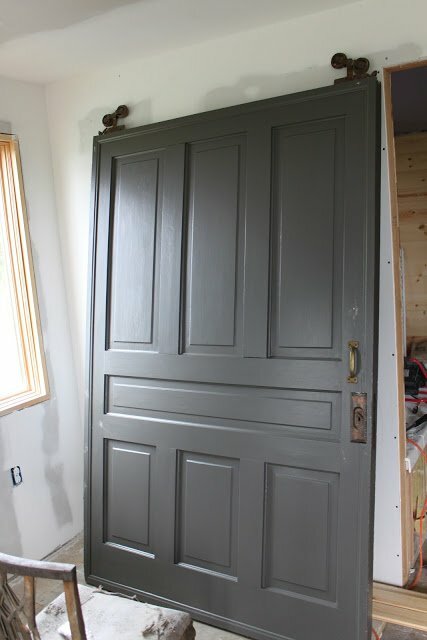 You will notice that I mainly shared Sherwin Williams paint colors in today’s post (I sprinkled in some Benjamin Moore colors). 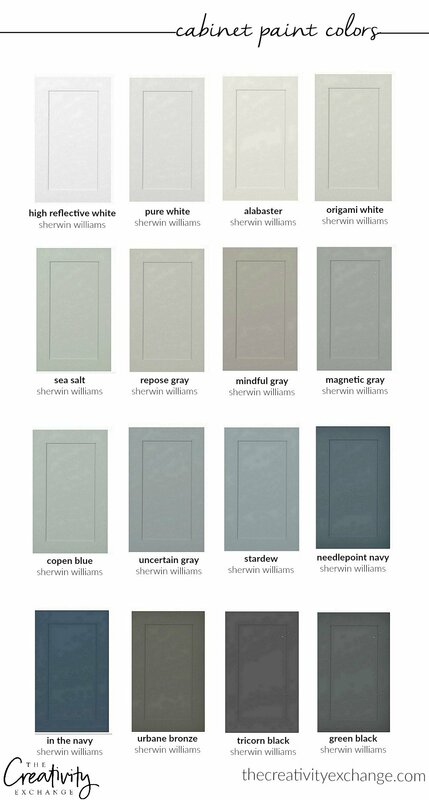 I prefer Sherwin William paints for cabinetry, so I usually stick with Sherwin Williams. 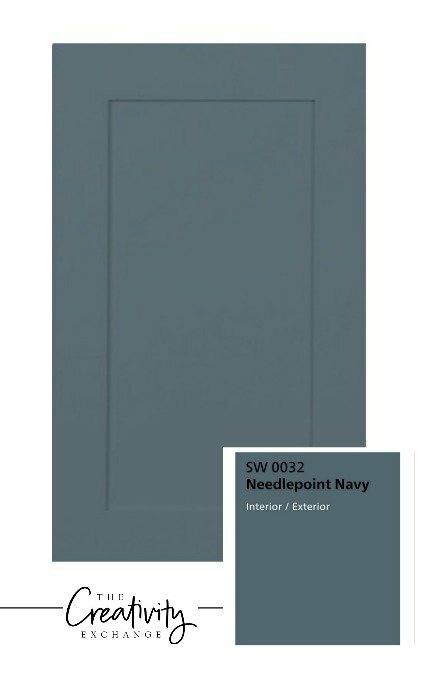 I’m not a fan of color matching Benjamin Moore to Sherwin Williams paint for cabinetry because the bases are not the same. 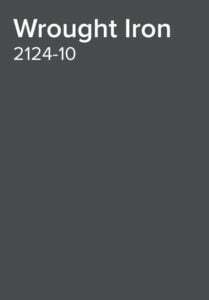 However, below are a list of Benjamin Moore’s most popular paint colors right now that are all beautiful for cabinetry if you prefer Benjamin Moore paint. 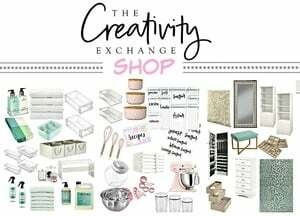 Love your blog!! I just painted my kitchen cabinets in BM Hale Navy and added brushed brass hardware. It is such a fantastic color. I get so many compliments that my cabinets are now becoming famous in my neighborhood. BM paint was so easy to use and with some planning it was not an overwhelming project. Just had to be disciplined, organized and remember to use quality products down to the brushes. Thank you for the inspiration!! 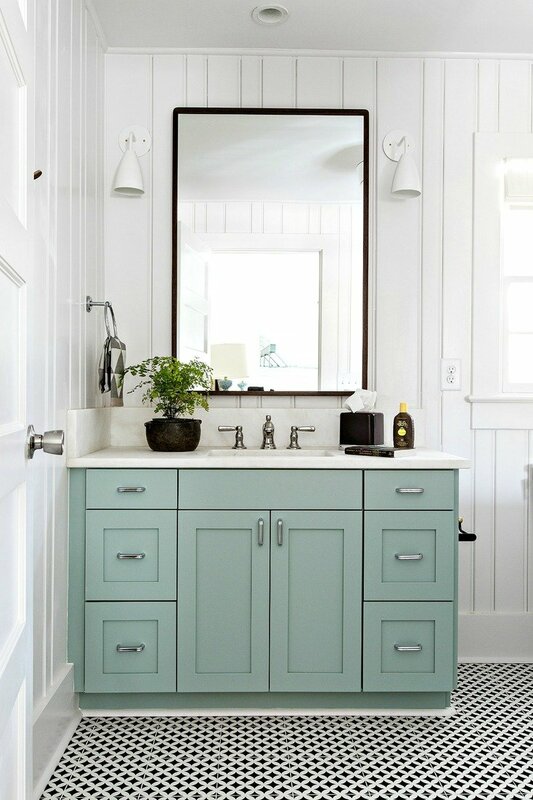 I would love to repaint the bathroom cabinetry! My husband hates the smell of paint and I hit a brick wall when mentioning painting. Can I paint over the enamel paint with acrylic with less odor? I’m renovating a master bath and using a faux marble tile. 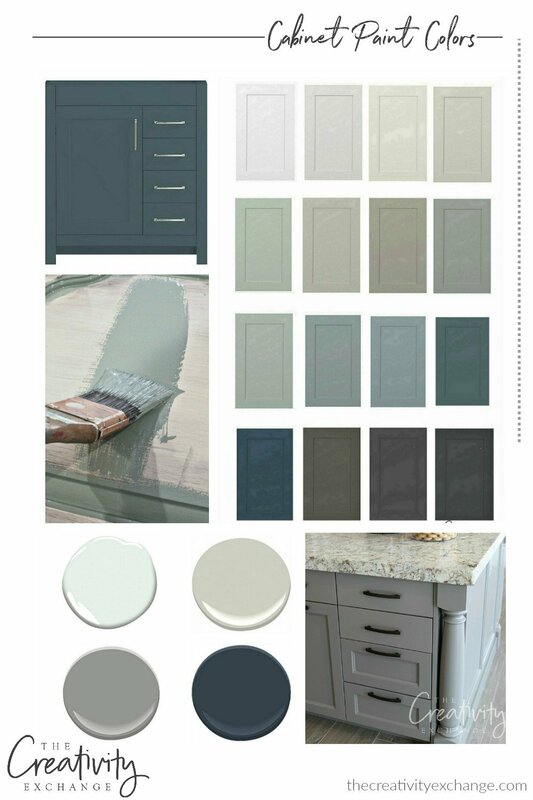 Since it has shades of grey and various shades of whites what do you recommend as a color for tge vanity cabinets. The ceiling is 8’. The size of the bathroom is about 10×12.. The adjoining master bedroom has shades of gold, beige, green with aqua.. Walls are BM Stonehouse which could be changed if needed. I read your blog consistently and I’m impressed with your designing. Any advice would be appreciated. 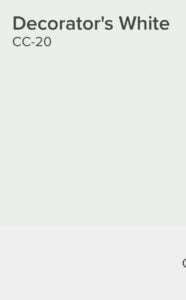 Your blogs are so helpful and informative. I really appreciate what you are willing to share. Thank you for all the effort you make. Great article, thank you! 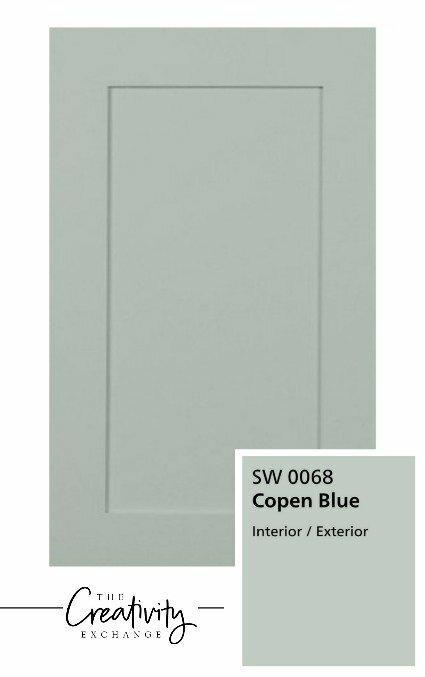 Which colors listed above blend well with golden oak trim? I would like to repaint some but not all of the wood and walls in our home. Cyndy, the Information you provided in this blog was so helpful. 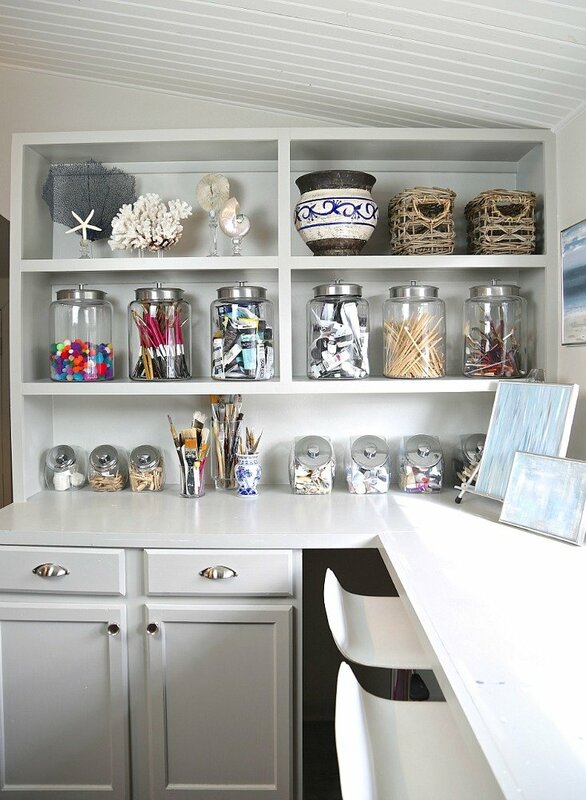 I would like to know with what color the cabinets are painted in the picture with the kitchen cabinets under the counter with 2 cookie jars? Love the article and learned so much!! I have the same question as JR above. I am painting the cabinets in two smaller bathrooms with golden oak trim. 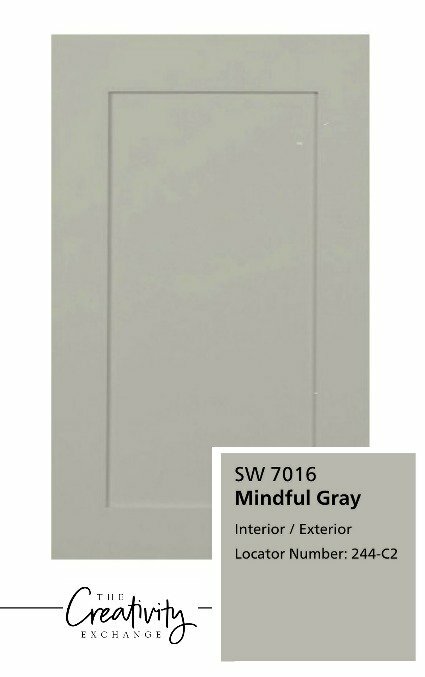 Would you recommend SW MIndful Gray, Repose Gray or BM Fieldstone? Is there another color you like better with golden oak trim? Thank you!! Any way to find out where to get the bar stools on the Benjamin Moore fieldstone pictures? I love the kitchen as well. 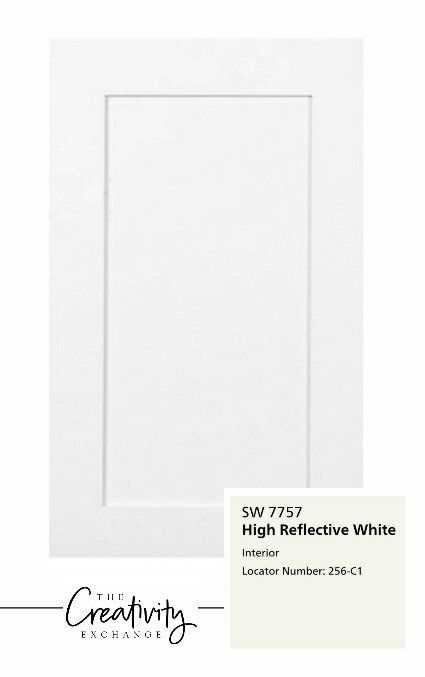 I have a lot of oak trim cabinetry/trim in our house and want to update it all with white. 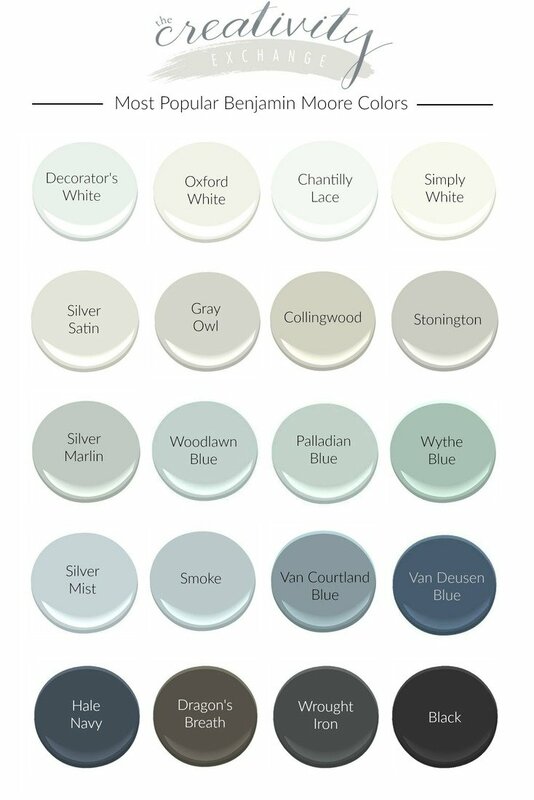 I’ve read your post on what white to pick for trim (there are so many options) and I think I’ve settled on decorators white. We have an open floor concept and lot of natural light in that space but not elsewhere in the house. 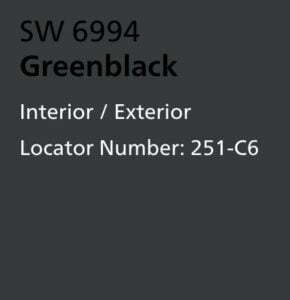 Would you suggest I do the same color for my kitchen cabinets? Yes! 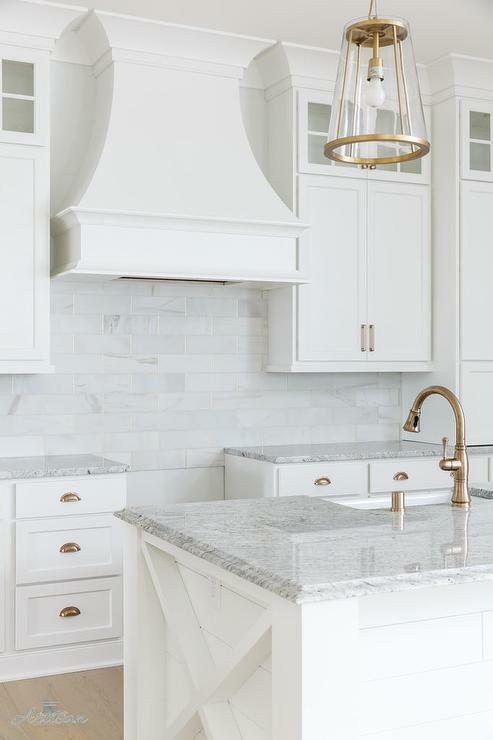 I would for sure suggest that you carry the same white color on your trim and cabinets to keep everything cohesive and flowing. 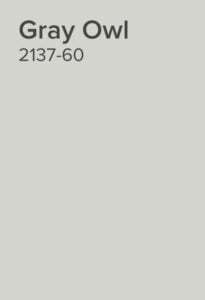 I would also suggest that you go ahead and sample both Decorator’s White and Simply White (both Benjamin Moore colors) just to make sure it’s exactly what you want. 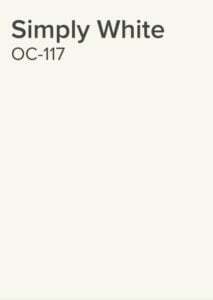 If you do not have a lot of natural light in your kitchen, Decorator’s White will lighten the space up. I hope that helps! 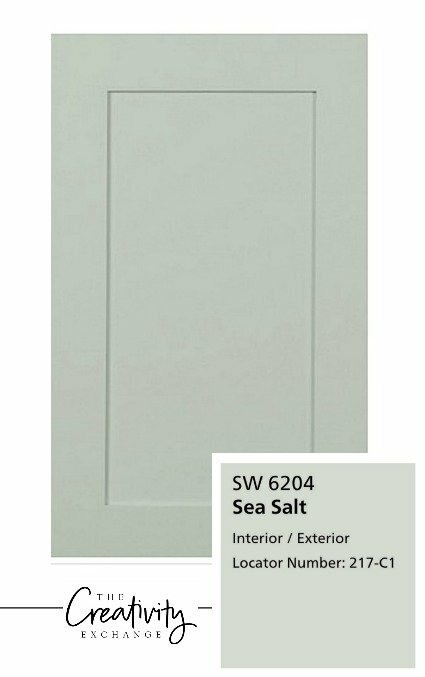 I am in the planning phase of remodeling the kitchen, which will include painting lower cabinets BM Hale Navy and upper cabinets BM Decorators white (I will also request the Floetrol :)). The floors will be a dark wood tile (TBD on exact shade) with maybe a few morocco mosiac tiles thrown in here and there. Any recommendation on wall color? I am thinking of maybe a lighter blue or a white with blue undertones??? 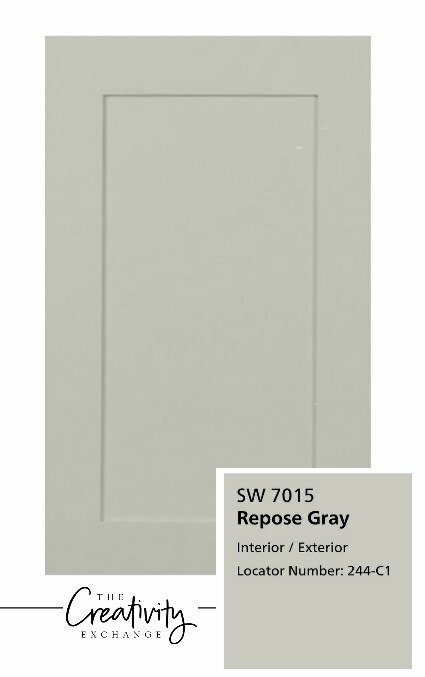 I always get stuck on the wall color..
We are currently remodeling our 27 year old oak kitchen cabinets and have pretty much decided on SW alabaster or BM white dove for the cabinets (we don’t want stark white cabinets) and BM evening dove for the island cabinets, would you suggest SW repose gray for the walls or SW agreeable gray? I like them both. Our kitchen/eat in kitchen has south and southwest windows. I’ve enjoyed reading all your blogs and have learned so much! Thank you, your thoughts would be truly appreciated! Great articles, both this one and the gel stain article. 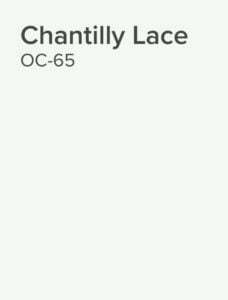 I have cherry wood cabinets and black granite kitchen, and although the cabinets are only 11 yrs old I am itching to make a change as I am over the cherry color and they are beginning to show their wear. What would you suggest from a house resale stand point, I have friends telling me don’t paint your cabinets! But I personally love the look of the painted wood. And if you do suggest painting, which color do you think would look the best with shiny black granite with flecks of green? I Have a very small kitchen that im renovating right now and plan to paint the cabinets. i need a light gray that will make space appear larger? 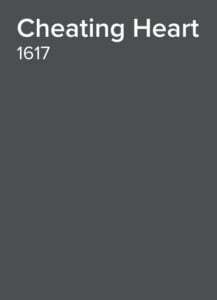 do u recommend pigeon gray or mindful gray? im going to take your advice and paint the wall the same color just different sheen. i loved this post.